With GST implementation, Corporates and travel-admins have yet another task to track. OYO is here rescue you from heaps of paperwork and make your life simpler. 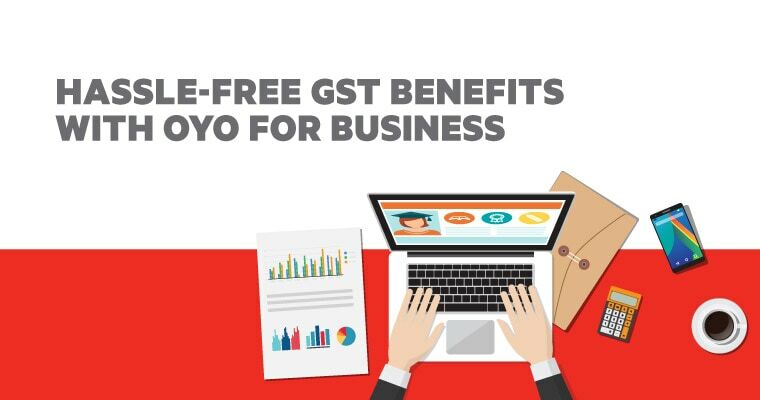 Booking with OYO ensures that hotel bookings for your business travel do not lead to unexpected GST complications. State Level Input Tax Credit. So you have a business with presence in different states across the country. The government has made provisions for claiming input tax returns at a state level, but your travel partners are still providing you with invoices charging under IGST, the credit of which can only be claimed against IGST tax liability. So how about the input credit in states where your business does billings? It has been impossible to claim it so far, but not anymore. As an OYO corporate partner, we give you SGST Input Credit Advantage. We issue invoices from the states in which the hotels are located. So you can avail input credit of the entire SGST amount against your SGST liability. Simple. We also ensure that our partner hotels issue invoices in the name of your company rather than individual guests, making the input credit process extremely convenient. But that’s not all – there are other benefits you receive at a state level, on partnering with OYO. If you are making a booking in a state where your GSTN number is registered, you can save up to 28%. We have GSTN numbers for 28 states (including Union Territories) so you can avail these benefits across the country. So no matter where your business is – howsoever big or small – we are here to make your hotel-booking and reconciliation experience completely hassle-free. One Invoice. One Relationship Manager. One Booking ID. We know how cumbersome it is to deal with multiple invoices for every booking. You need to coordinate with your travel partner and the hotel partner. And if that wasn’t enough, every now and then there are issues in the invoices you receive. This is just the start of an endless cycle of follow-ups with multiple property managers – a drain on your valuable time and resources. Imagine the difference having a single POC could make to the efficiency of your admin processes and business at large. At OYO, we understand you. Therefore, we have simplified the invoicing and follow-up process with Single Invoice & Point Of Contact. Every booking comes with a single comprehensive invoice, a single relationship manager across properties and a single booking ID. Essentially – a unified & hassle-free experience. Vendor registration is an essential step but also one of the most time-consuming tasks. Filling up and vetting multiple forms, getting relevant details in correct formats, cross-checking the details against records almost always requires many back-and-forth discussions with the vendor. Once this is done, you have the task of onboarding a new vendor – every time you make a fresh booking. And after you have registered all vendors, you go through another tiresome task of processing multiple payments. 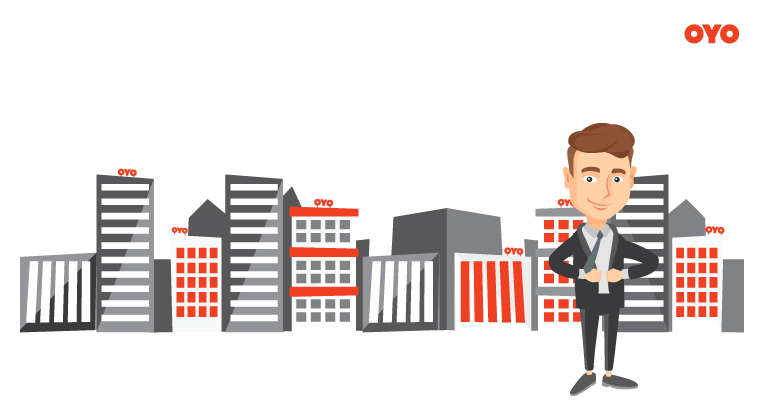 OYO has introduced a streamlined Single Vendor Registration Advantage. When you sign up with us, the only vendor you have to onboard is OYO. We will take care of all the properties you book in future. On registering us as a single vendor, you get a Corporate Code, which can be used to make all your payments in one go or in parts as per the contract. 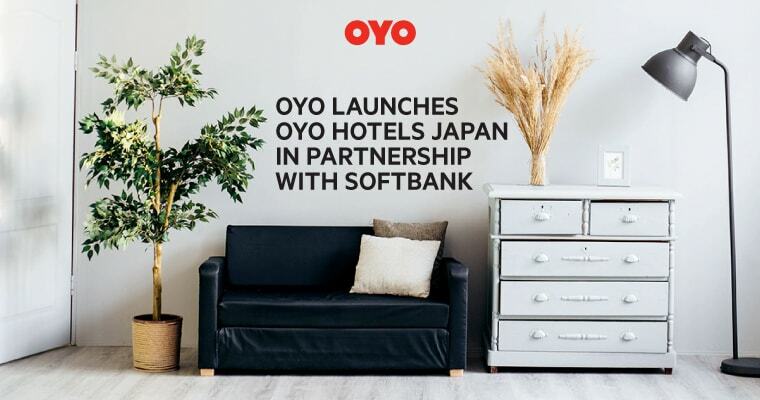 OYO to Invest 1400 Cr in India. Launches Collection O Hotels.